- no doubt accompanied twice again by the magnificent Simon Wallace on piano. Watch out for booking details -- we'll keep you informed via Smash Flops, soon. Re: More Pheasantry: Booking Now ! Booking now open for both dates. 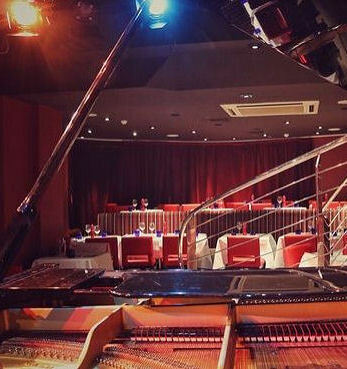 Last few tickets for The Pheasantry! Last few tickets now selling for tomorrow's The Pheasantry gig.